Apple has just revealed it’s brand new iPad Air, the replacement to last year’s full-sized iPad. 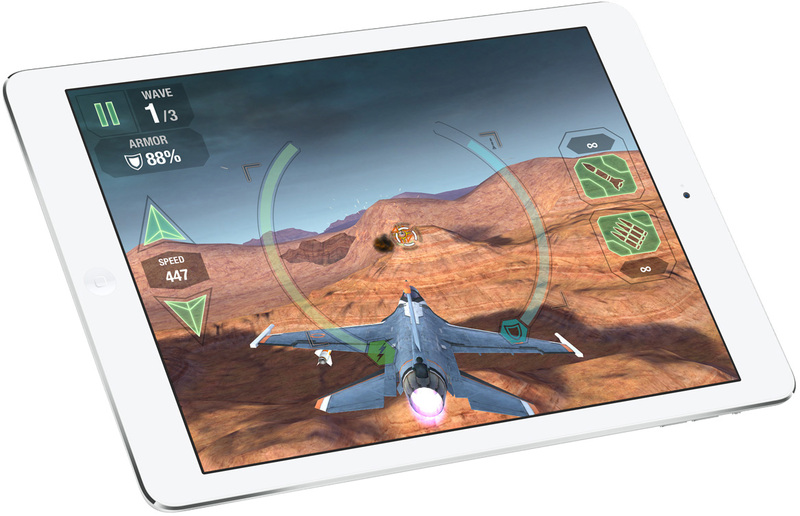 Modelled around the iPad mini design, iPad air is the thinnest and lightest full-sized iPad. It’s 20% thinner than last years model, and only 1-pound in weight. It also has smaller bezels that make it easier to hold. Inside there’s the new A7 CPU with 64-bit architecture and updated WiFi with MIMO 802.11n support. Expect the same 10-hour battery life and Retina display with a resolution of 2048 x 1536. You can get your hands on iPad Air from November 1st, priced $499 for the WiFi-only model and $629 for the LTE edition.